Passionate about helping others to live a happy & fulfilled life? 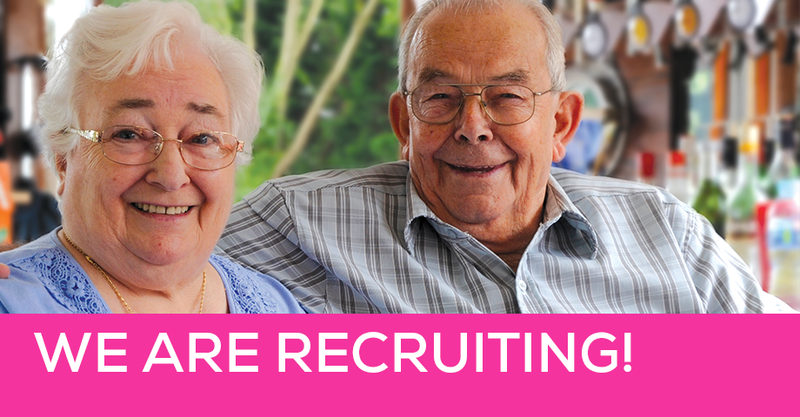 Join an experienced team working with older people. Apply Now! Join a new Department of Health funded project working with older people and adults. Apply Now! Start your Apprenticeship today - be part of the Medway Care Navigation team empowering vulnerable adults. Apply Now! Join a new, flagship Department of Health funded project working with older people and adults with multiple needs. Apply Now! 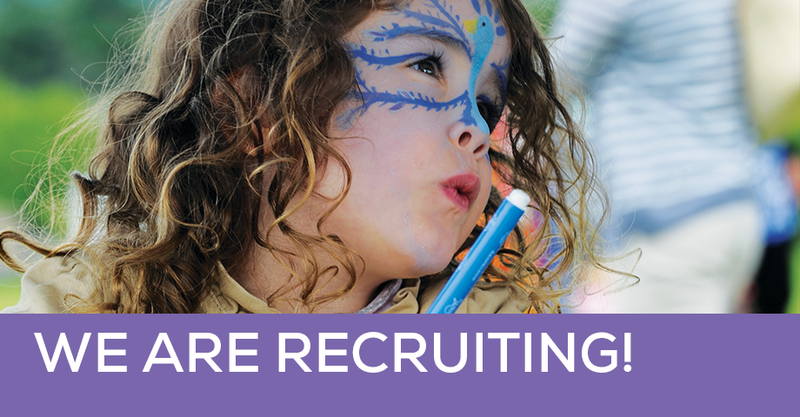 Want to work with children living with a disability? 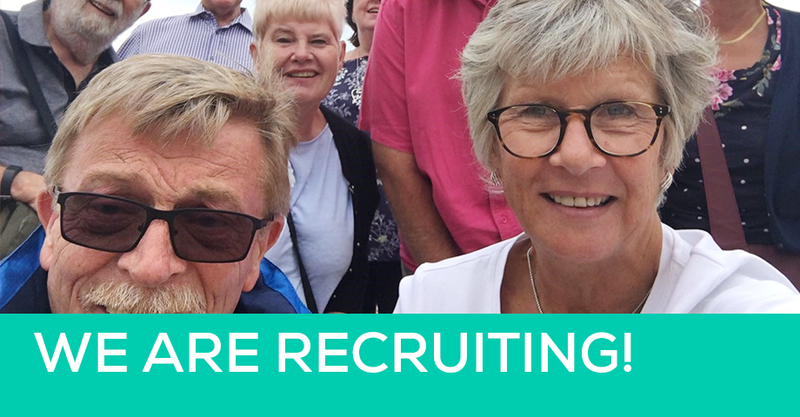 Change lives and be a part of our Short Breaks Team. Apply now! Join us & be part of something big! The projects deliver Wellbeing Matters , a new duel service for carers and vulnerable adults in Dartford, Gravesham, Swanley and Swale, and the new Wellbeing Navigation service across Medway. These new projects provide a range of exciting employment opportunities to join our expanding, friendly team. We are looking for dynamic and committed individuals, with a drive and passion for bringing about positive change to the lives of others. 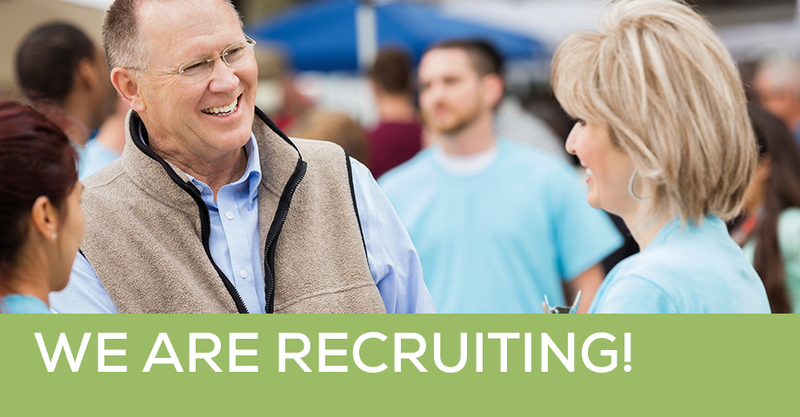 We offer a competitive salary, great employee benefits, comprehensive training and you’ll be part of a fun and friendly team. Be part of the difference Imago makes! We deliver a wide range of projects across Kent, Medway, East Sussex and London. 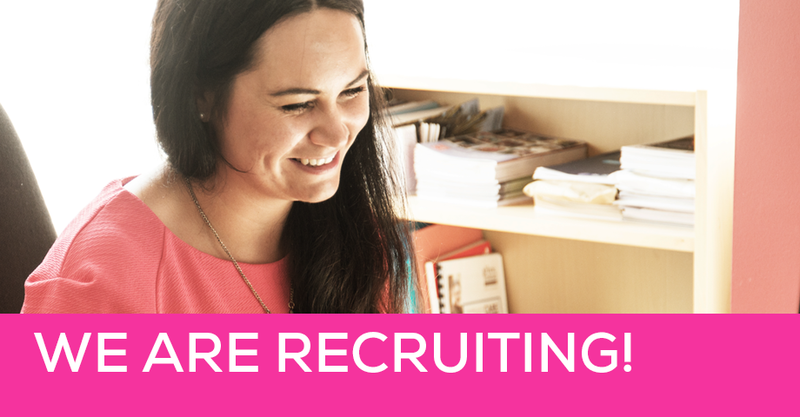 Fancy working or volunteering for Imago? connecting people with appropriate community resources and support services, with the aim of enabling people to increase their independence and ability to self-manage, thereby reducing demand on health services. Imago Young Carers provide support services to Young Carers in Havering aged 5 to 18.
assisting patients to better navigate through health, social care and voluntary sector support services. Imago Young Carers provide support services to Young Carers in Southwark aged 8 to 24.
support service for young carers aged 8-18 living in Bexley.